Ten years ago, the Dalai Lama invited Emory University to integrate modern science into the education of the thousands of Tibetan Buddhist monks and nuns in exile in India. This project, the Emory Tibet Science Initiative, became the first major change in the monastic curriculum in six centuries. A decade in, the results are transformative. The singular backdrop of teaching science to Tibetan Buddhist monks and nuns offers provocative insights into how science and religion can work together to enrich each other, as well as to shed light on life and what it means to be a thinking, biological human. 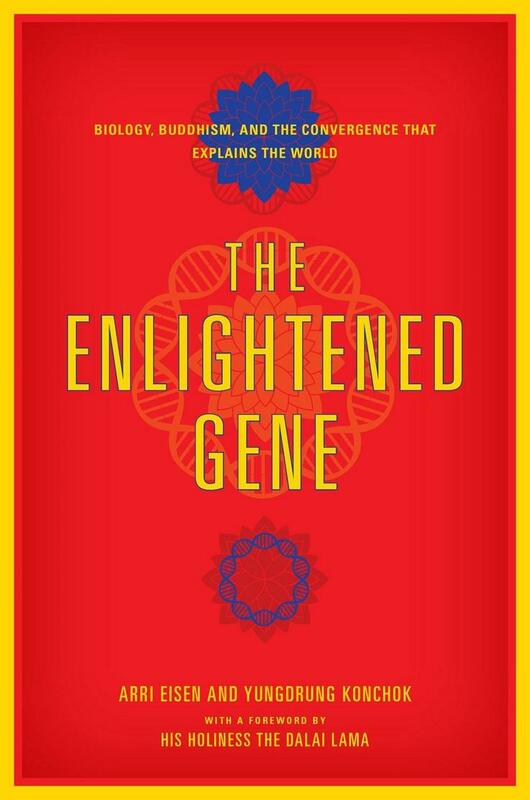 In The Enlightened Gene, Arri Eisen, together with monk Geshe Yungdrung Konchok, explores the striking ways in which the integration of Buddhism with cutting-edge discoveries in the biological sciences can change our understanding of life and how we live it. 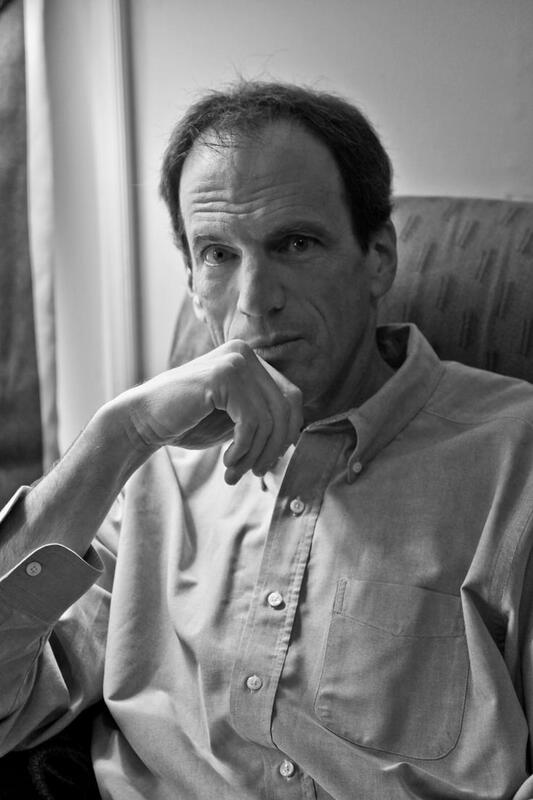 Arri Eisen is the Nat C. Robertson Distinguished Teaching Professor in Science & Society in Biology, the Institute for the Liberal Arts, and the Center for Ethics at Emory University, where for the past 28 years he has taught science, ethics, and how to teach. Arri earned his undergraduate degree with honors in biology from UNC-Chapel Hill and his PhD in biochemistry from UW-Seattle. His students include undergraduates, graduate students, postdoctoral fellows, physicians, monks, and nuns. Arri is one of the leaders of the Emory Tibet Science Initiative which over the last decade has integrated modern science into the 600-year-old curriculum of the Dalai Lama's monks and nuns in exile in India. Arri lives with his family in Atlanta.